Building a deck by yourself is a substantial project that requires time, equipment and material that might not be within your reach. As such, it’s highly likely that you will engage a deck builder to do the job. Your choice makes a difference in the time and money spent on the project, and how your deck will come out in the end. How do you pick a deck builder who can guarantee a high quality project? Is The Deck Builder Licensed & Insured? No matter how sweet the deal is, if a contractor is not licensed, do not engage them. This is because you wouldn’t have any legal recourse if the contractor “botched” the project. The contractor should also be insured, shouldering liability claims for injuries sustained during the project. 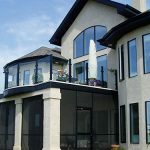 There are many deck builders in Calgary, so choose one who meets the required legal requirements. 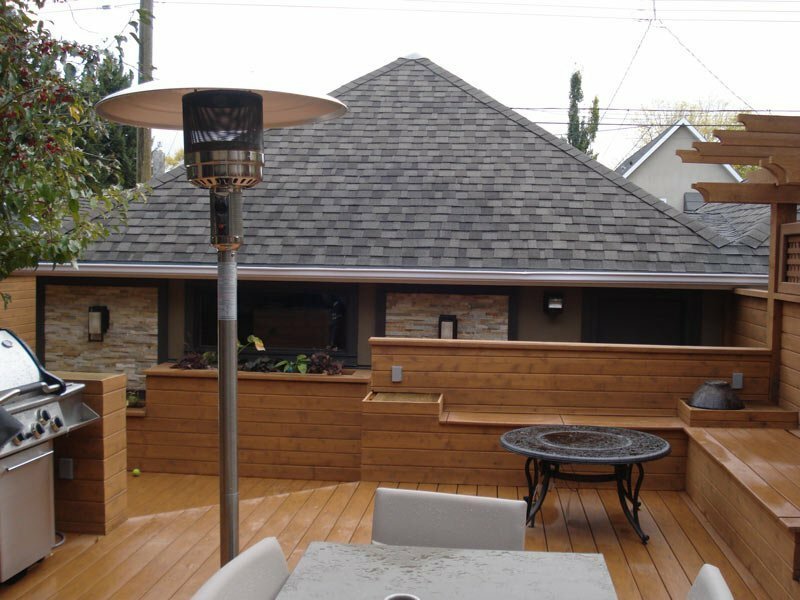 A deck contractor should have several positive reviews. There are many forums to find out what past customers think of the contractor’s work. A simple Google search will bring up several mentions of the contractor. Any associations with scam or rip-off triggers a red alert. Look up the business for more reviews on the contractor. How professional was the contractor and the crew? Did the project match its estimated budget, and if not, what was the contractor’s role in the overshooting of the budget? Did the project complete on time? Is There Warranty On The Job? A good contractor should be willing to guarantee their workmanship. This should be a strong assessment point as good money goes into building a deck. Ask about a warranty, the duration of the warranty and what it entails. If you are content with the contractor, make sure you have a contract. A properly drafted contract should show the cost, time and responsibilities of each party in the project. 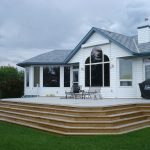 Mountain View Sun Decks are experienced deck builders from Calgary, working in the community for over 20 years. Talk to us about your deck questions today.